Retail Price: $65.00 Log in for LOWEST PRICE! 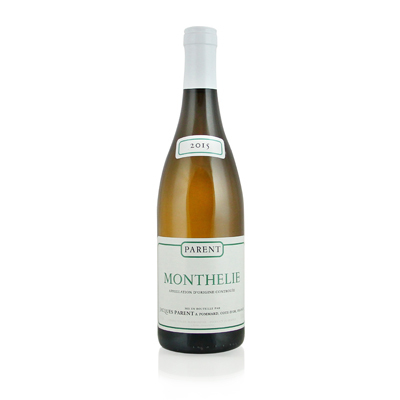 Monthelie is a small village with an economy based almost completely on wine and viticulture. Located in the Cote de Beaune region of Burgundy, the population of the village is just 200, and the appellation produces 65000 bottles of wine a year! These are some dedicated winemakers. The production in this appellation is made up of over 85% red wine, which puts our selection firmly in the minority. But of the white wines that are grown here, Chardonnay is the uncontested queen. This selection is a good example of why. It loves this terroir. The nose abounds with peach notes and touches of minerality, and its flavor is full bodied and fresh, rounded out with that distinctive Chardonnay butteriness. A rare treat!